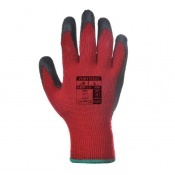 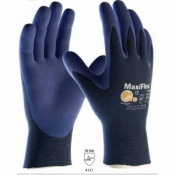 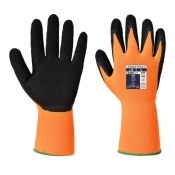 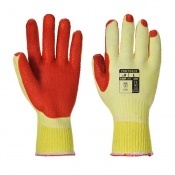 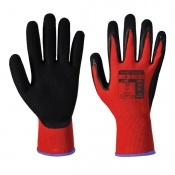 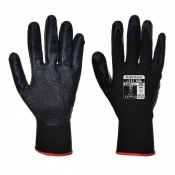 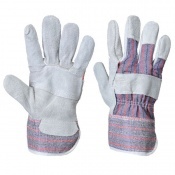 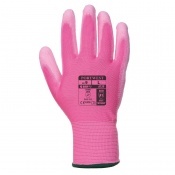 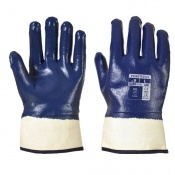 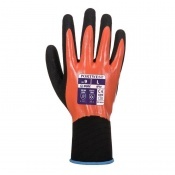 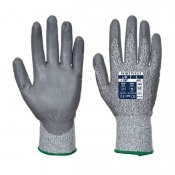 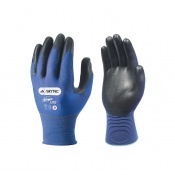 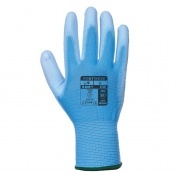 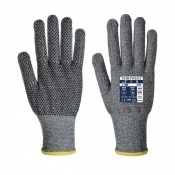 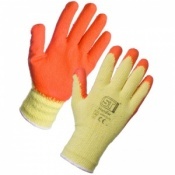 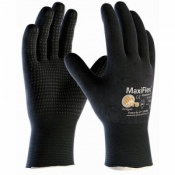 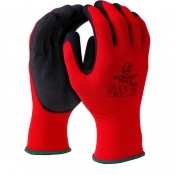 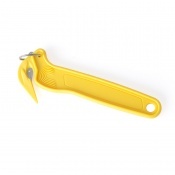 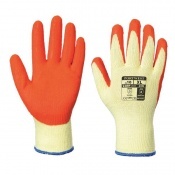 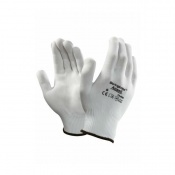 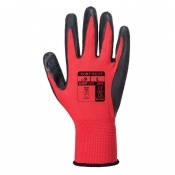 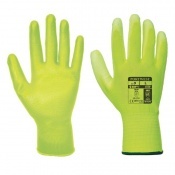 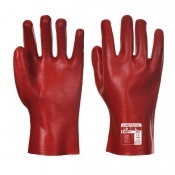 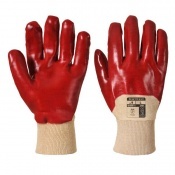 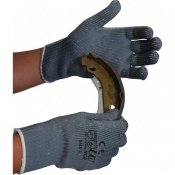 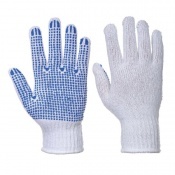 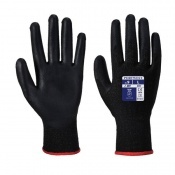 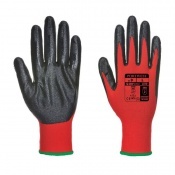 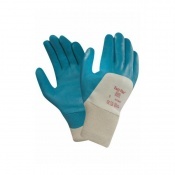 Welcome to Safety Gloves where you will find a wide range of Packaging Gloves. 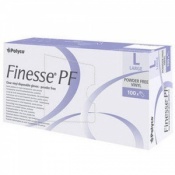 Enjoy Free, Fast Delivery for all orders over £40.00. 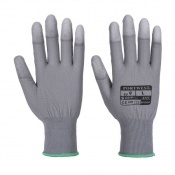 You will find a wide range of Disposable Packaging Gloves and Re-usable Packaging Gloves ideal for a wide range of applications including packing and packaging, general warehouse work and general assembly. 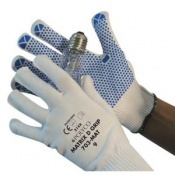 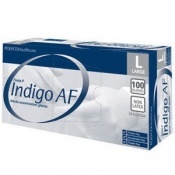 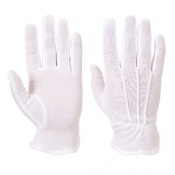 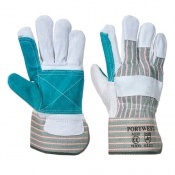 Please browse our comprehensive range of Packaging Gloves below. 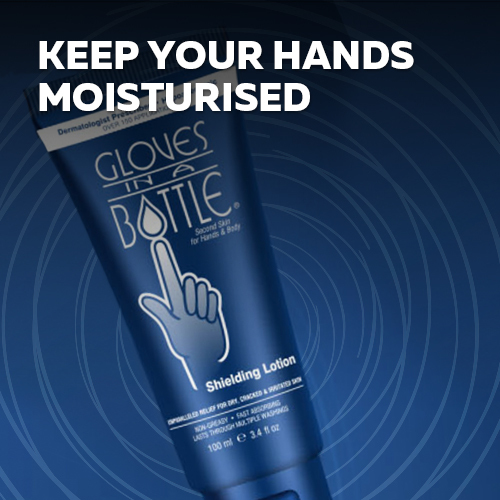 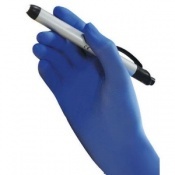 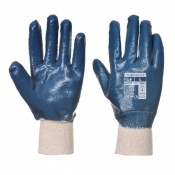 Protecting hands while packaging materials and working in general assembly is important for safety which is why we stock a comprehensive range of gloves suitable to those working in the Packaging industry. 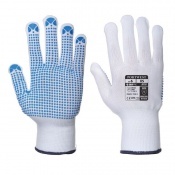 Choose from a wide range of Packaging Gloves with many benefits such as flexibility, grip and tear resistance. 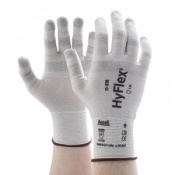 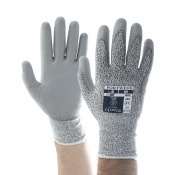 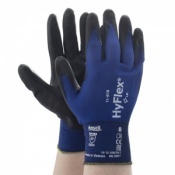 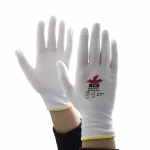 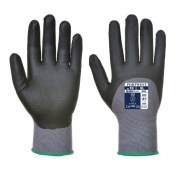 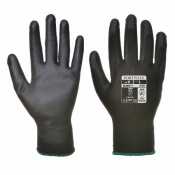 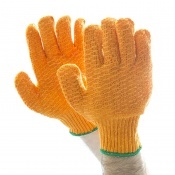 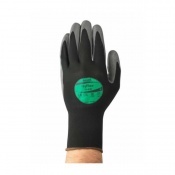 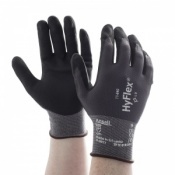 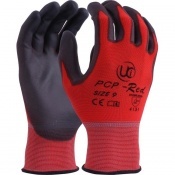 Whether you require gloves for packaging in a warehouse, within general assembly or packing and picking, you will find a style of protective glove to suit. 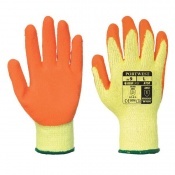 We are dedicated to offering our customers the best in Safety Gloves to protect your hands and provide a barrier against contamination and other hygiene issues in some areas of the packaging industry including food packaging. 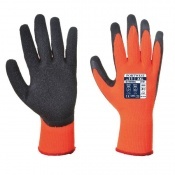 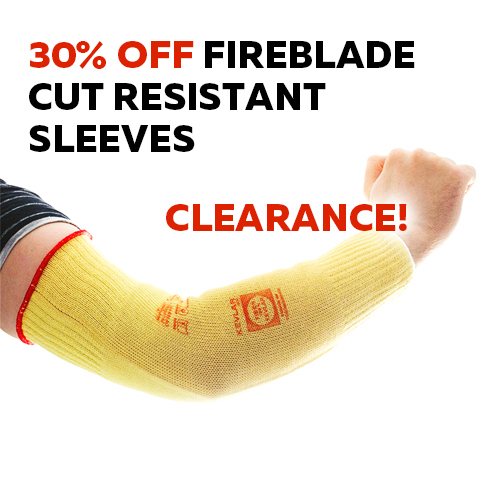 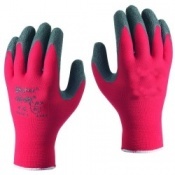 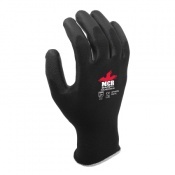 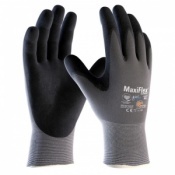 Along with offering many different types of gloves, most products within the Outdoor Glove Category are available in a range of different sizes. 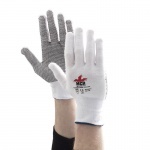 Ensuring that you have a glove which is the best fit is essential for ensuring comfort, improving dexterity and reducing hand fatigue. 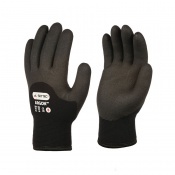 Please check individual product information for further information on sizing. 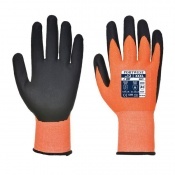 At Safety Gloves, we value our customers throughout the buying process. 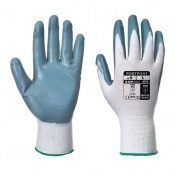 Please contact our customer care team directly for assistance with your Safety Glove questions, or if you require any additional information about our Packaging Glove range of products. 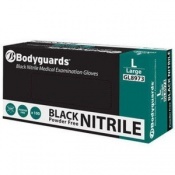 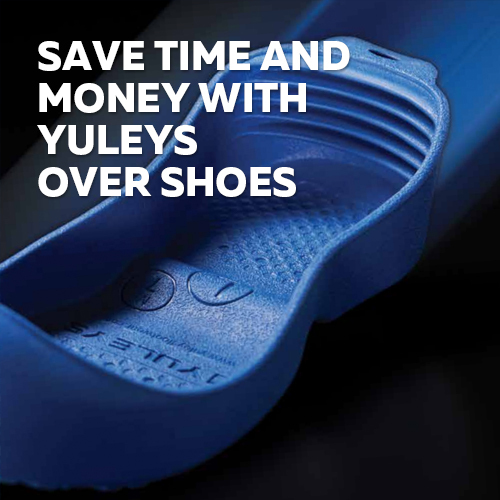 Call us on 020 7501 1104 or alternatively via the Contact Us page on our website.